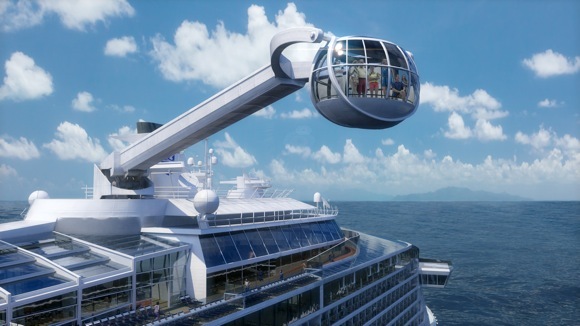 Royal Caribbean International WOWED the cruise ship industry when it revealed the stunning facilities on board its newest ship Quantum Of The Seas today, including a skydiving simulator and the opportunity to hang 300ft above the sea in its North Star pod – inspired by the London Eye. 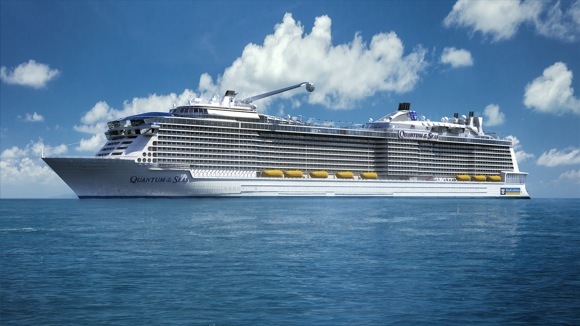 She will christen Quantum Of The Seas when it launches next autumn from its New York home port, Cape Liberty, but today she starred in a video of the ship created by incredible computer graphics, which Royal Caribbean Cruises Chairman and CEO Richard Fain said had helped them to dream up and test some of the ship’s fantastic features. 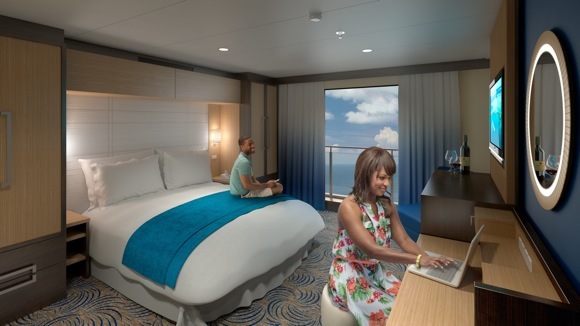 They will be even bigger than on Royal Caribbean’s Oasis Class ships – currently the largest cruise ships at sea – with virtual balconies for inside cabins, and more studio staterooms for singles. 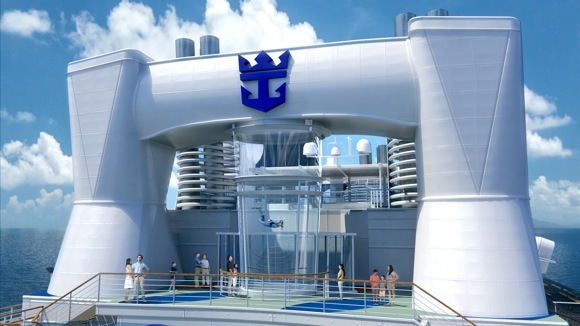 “There has been a lot of interest in these and some will have balconies, which is a first in the industry,” said Goldstein. 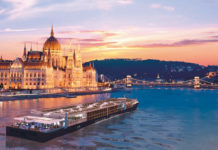 The ship, still being built at the Meyer Weft shipyard in Germany, will also have staterooms with their own private corridor as well as inter-connecting doors to make cruising easier for families. 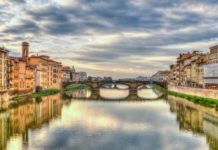 “Multi-generation family travel is something we take very seriously,” said Goldstein. 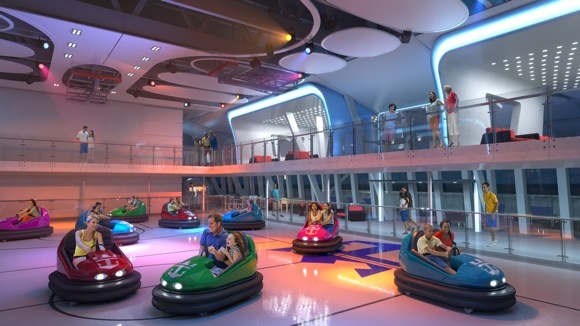 However, the ship’s biggest wow factor will be its entertainment facilities, including an enclosed sports area for basketball, football, table tennis and golf, that is transformed in the evening into a bumper car rink and children’s roller disco. 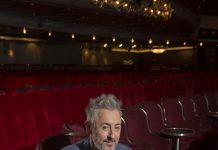 It will also be the venue for the circus school. 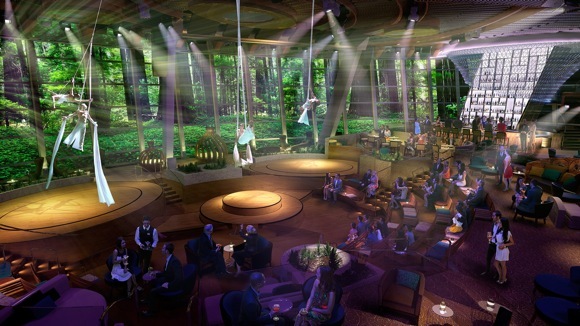 The 270 Lounge will have three storey-high windows to create a light-filled area with panoramic views for relaxing during the day, but in the evening the windows will become video walls to create an exciting background for the bar and backdrop for acrobatic performances. 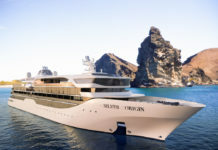 “World-class entertainment will be just another day on Quantum Of The Sea,” said Goldstein, who added: “The Music Hall is one of my favourite places. There will be two floors of cutting edge entertainment.” These will include live bands and a dance floor. 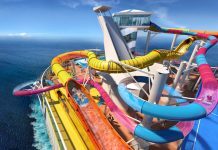 Details of the spa, gym and children’s clubs will be announced over the next few months, but Goldstein confirmed that Shrek and Barbie would be among the Dreamworks characters, and there would be two FlowRiders for surfboarding, at the back of the ship near the Ripcord by iFly skydiving cage. 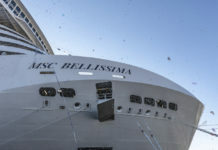 But he admitted the Millennium Eye-inspired North Star was his favourite feature on the ship. 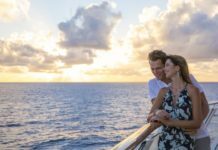 The Quantum Of The Seas will sail around the Caribbean and Bahamas from November 2014, with bookings available from May 27 for Crown and Anchor loyalty scheme customers, and from June 4 for the general public.